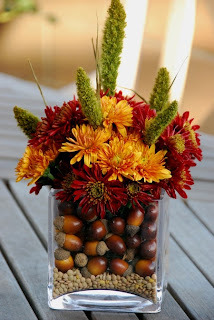 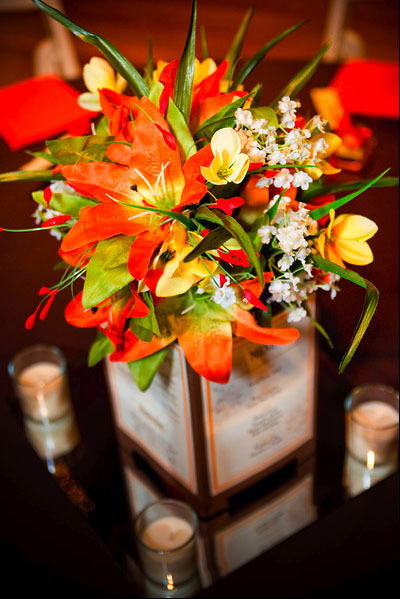 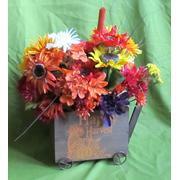 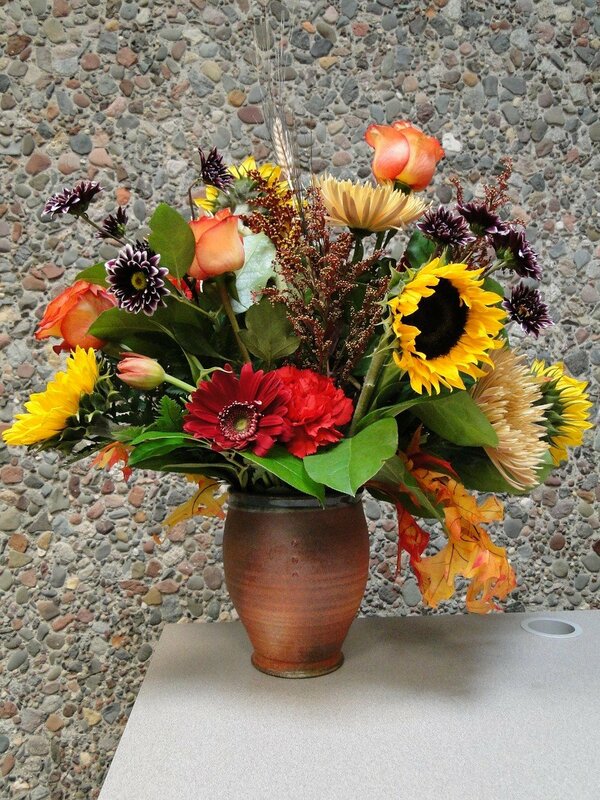 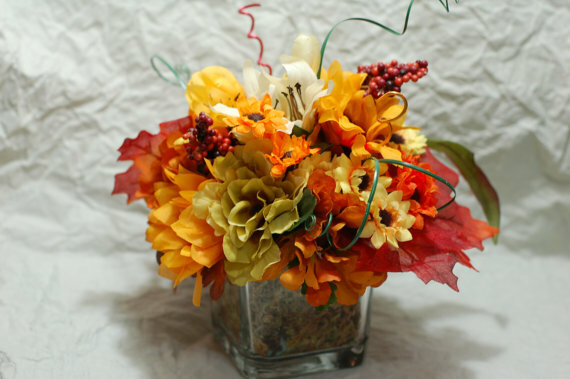 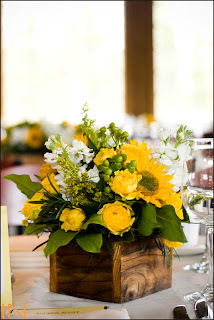 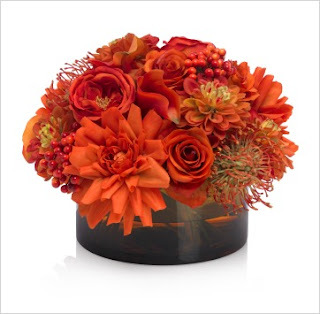 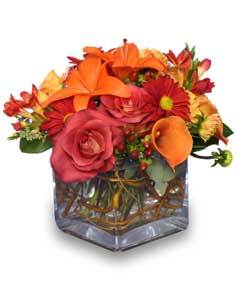 Such a lovely fall flowers collection. Preparing for a party. Going to select flowers from your collection. 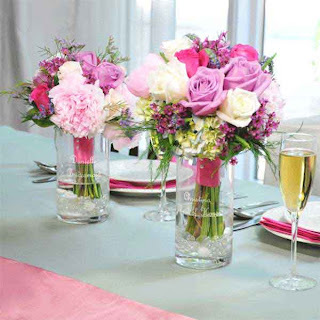 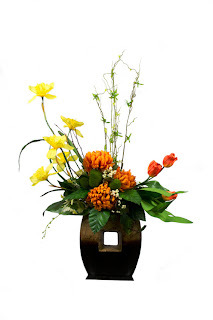 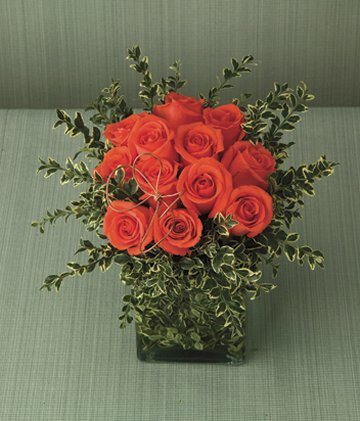 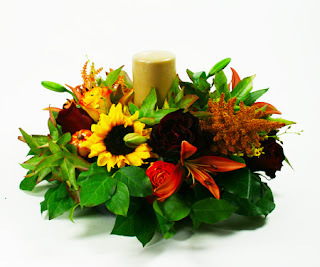 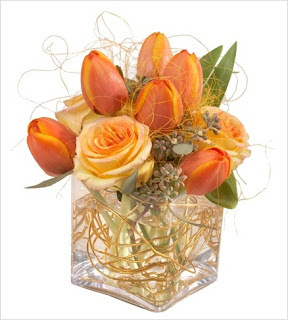 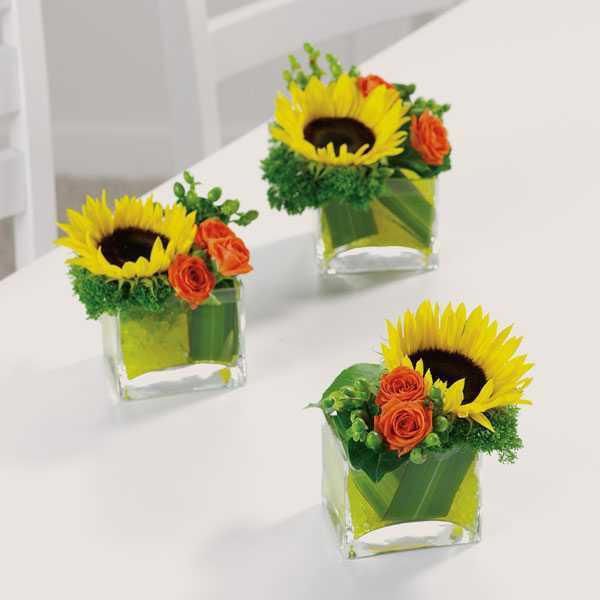 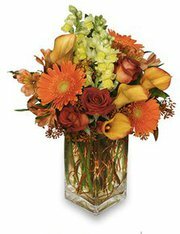 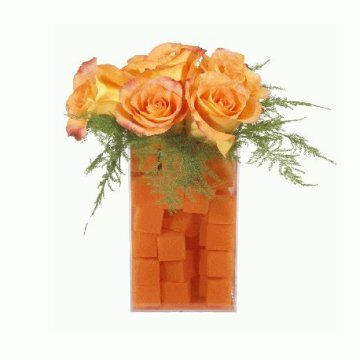 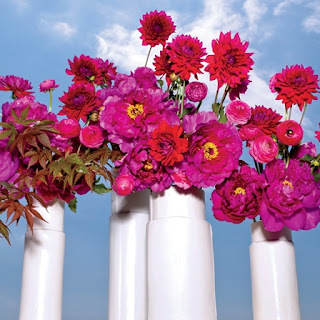 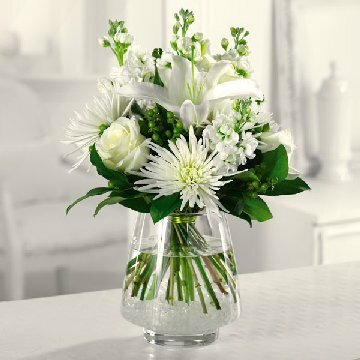 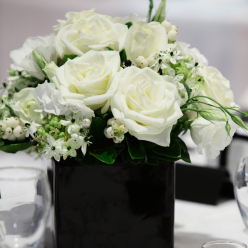 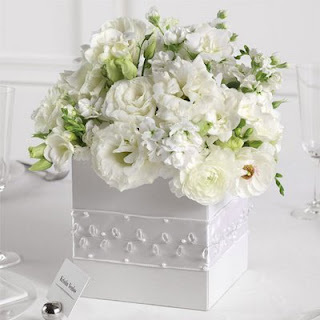 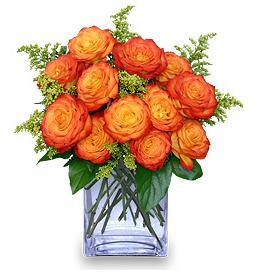 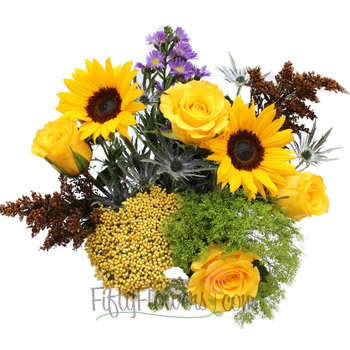 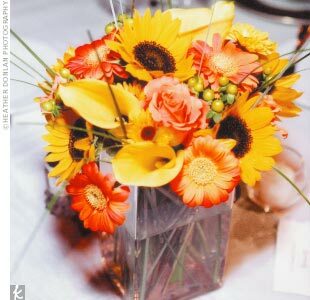 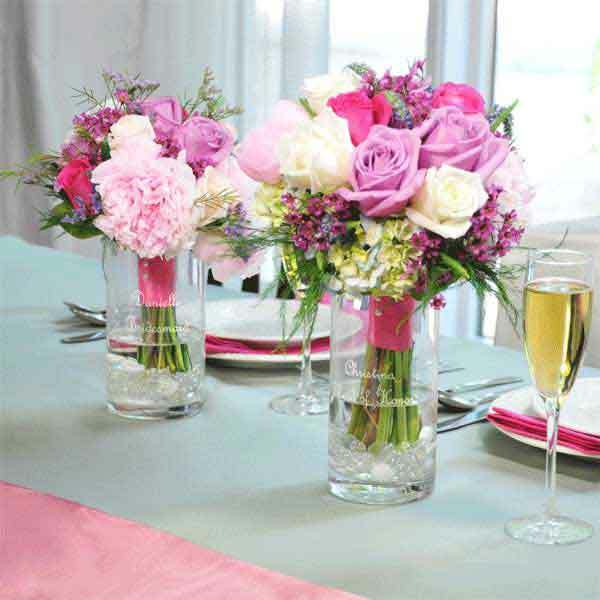 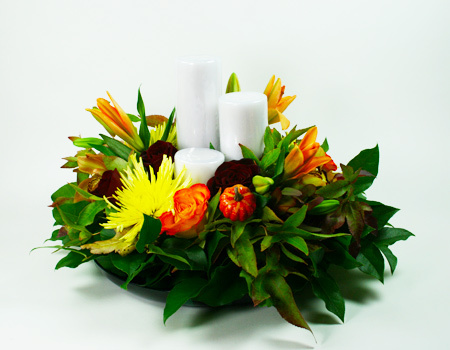 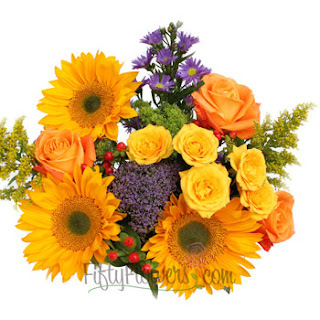 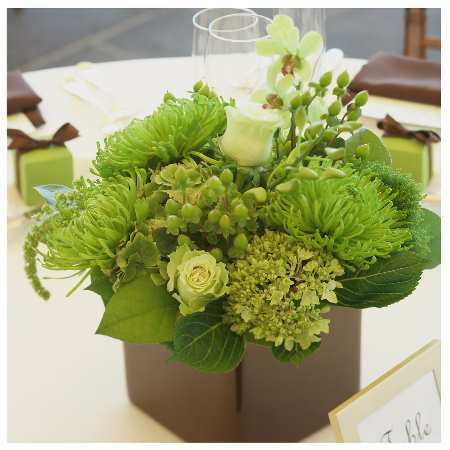 For fresh flower delivery will use Flower Delivery Los Angeles service. 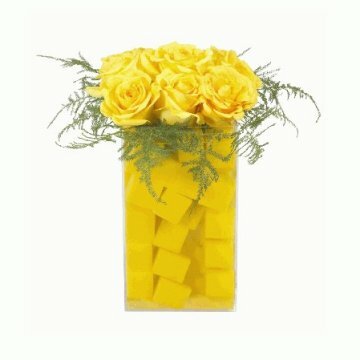 Heard a lot about their service. Will check if will get some decent priced ones.